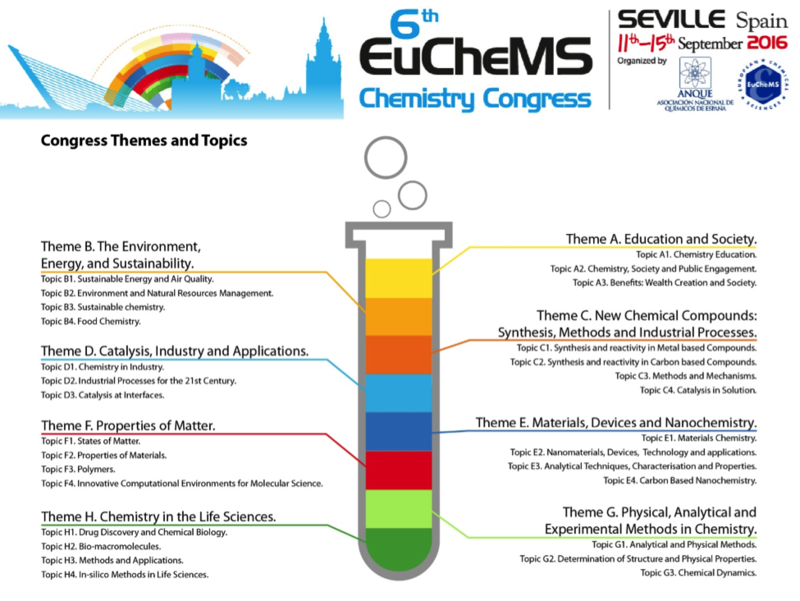 Countdown has started for 6th EuCheMS Congress, now less than a year away to take place in Seville, Spain next 11th- 15th September, 2016. Following, you will find some of the major Congress milestones. The online abstract submission deadline is April 1st, 2016. Topic Conveners have been recently appointed. Thus, every topic is already assigned to a European convener specialised in the issue. You can review their background and experience. Outstanding speakers have already confirmed their attendance. 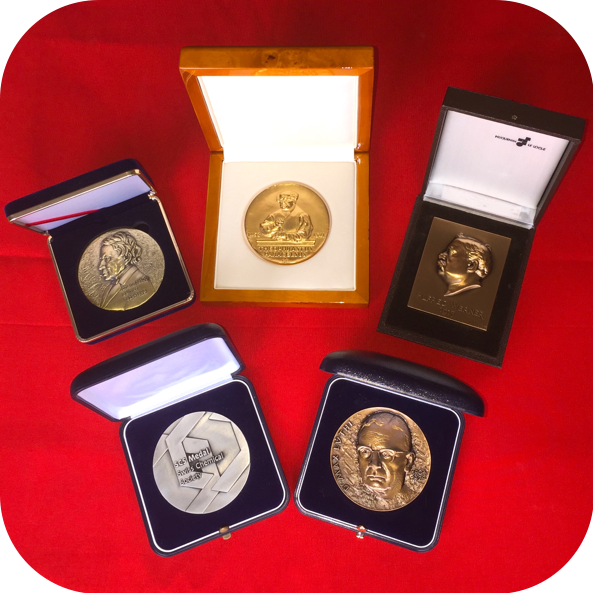 6 Nobel Laureates will participate in the Congress offering plenary lectures. Ada Yonah, Richard Schrock, Aaron Ciechanover, Harold Kroto and Jean-Marie Lehn will be plenary speakers at 6th EuChems in Seville. Avelino Corma, Spain’s most awarded chemist and 2014 Prince of Asturias award for Technical and scientific Research, the most prestigious in this country, has also confirmed his assistance and joins these spectacular group of plenary lecturers. The European Chemistry Congresses (ECC) are the most prominent events for the European chemistry community. They constitute a joint endeavour of the national chemical society and the EuCheMS Divisions and Working Parties. Chemists from all parts of Europe come together to present and discuss the latest achievements in cutting edge chemical sciences. There is no other occasion where chemists from different countries, different areas of chemistry and different professional backgrounds can converge in one place. The ECC are unique forums to foster transnational dialogue and collaboration, to encourage the dialogue between the different branches of chemistry, to bring academia, industry and decision makers together and to emphasize the impact of chemistry and chemical research on our society. Special attention is given to all activities which help promote the careers of young scientists. A high level Scientific Committee ensures the highest possible quality of the scientific contributions with a regionally and thematically balanced program of exciting cutting edge chemistry.